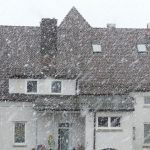 When it comes to large projects like the roof of a Denver, CO house, it can be tempting to take the cheap route when an issue like hail damage pops up. But doing this with a roof can have some serious consequences, and sometimes simply doing a surface-level repair will only postpone the inevitable that you have to replace your roof. 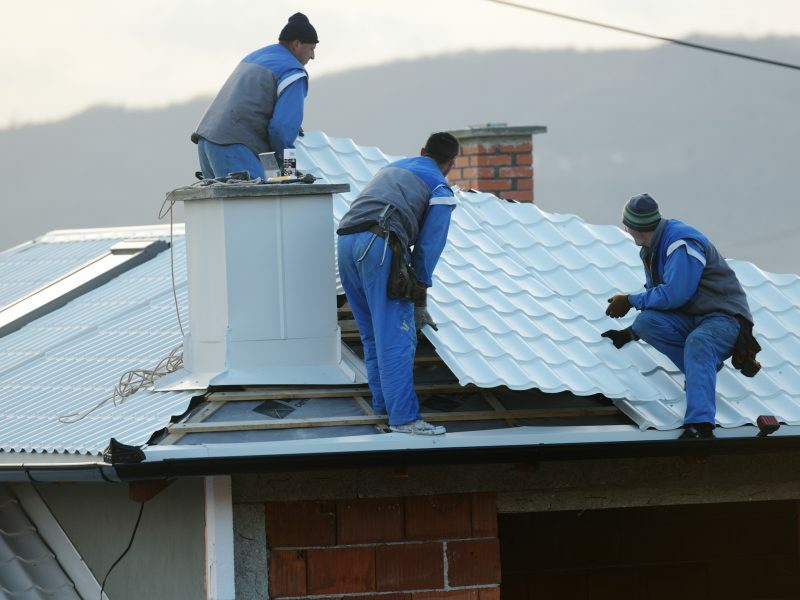 However, not all issues require getting a whole new roof, so if you do not want to needlessly waste your money on an unnecessary roof replacement or an insufficient roof repair, then you are going to need to know when to choose which path. To help you out, here are a couple situations where replacing your roof would be a smarter option than just trying to repair it. Just like with humans, the older your roof is, the more problems that are likely to arise. 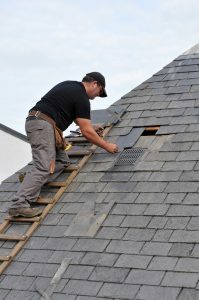 If you start to notice some small issues developing on your roof and plan to take action and repair it before it gets worse, you should stop and consider the age of your roof. If it is made of asphalt shingles, then it has a lifespan of about 15 years, whereas clay and concrete tiles have a longer lifespan of 30-50 years. Do not get caught spending money to repair something that is just going to keep giving you more issues. Despite what you might think, you can’t get away with much when trying to sell your home nowadays. If your roof is getting old and sprouting issues, then chances are that any potential buyers are going to spot it. If it isn’t in tip-top shape, then it could easily scare off any buyers and ruin your chances of moving. It is better to replace your roof and show any potential buyers that you take good care of your house. For more information about what situations call for repairs and which ones need an entire roof replacement, be sure to contact Horn Brothers Roofing today.